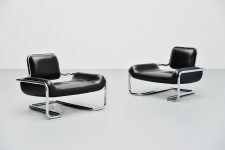 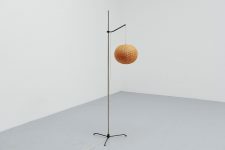 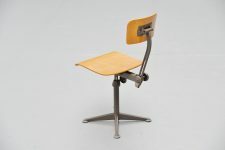 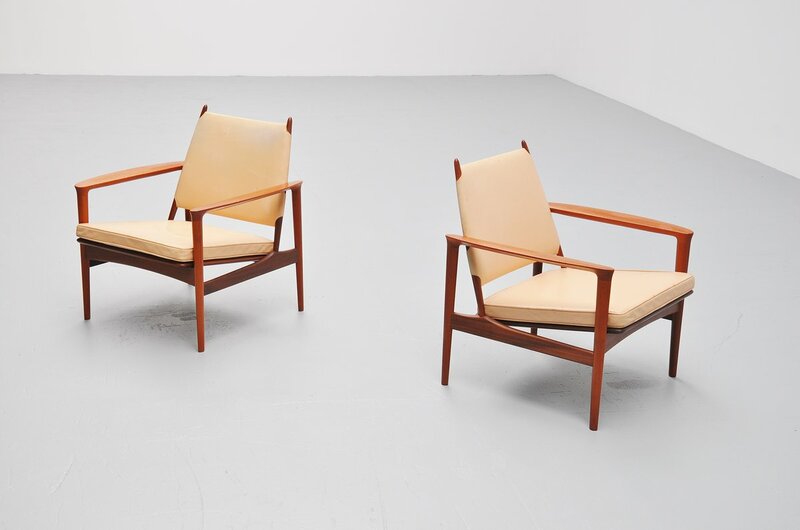 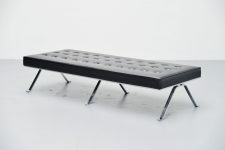 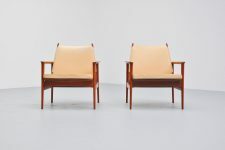 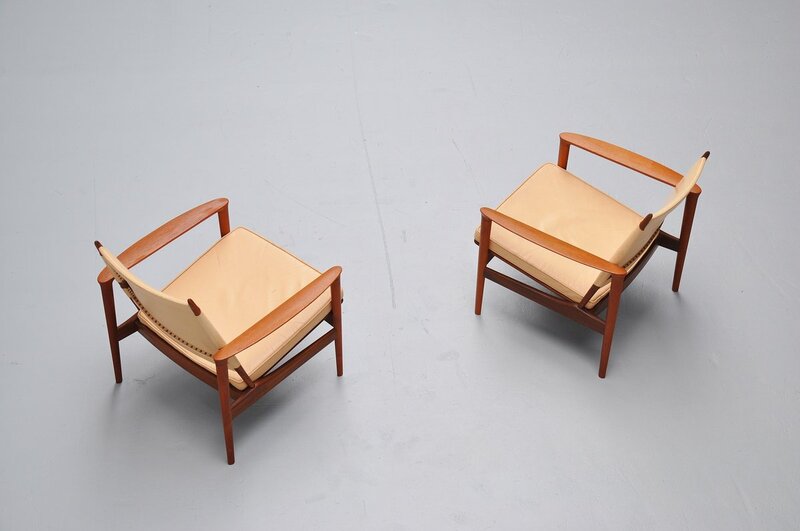 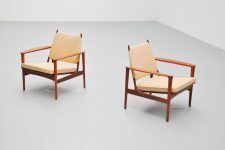 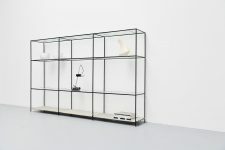 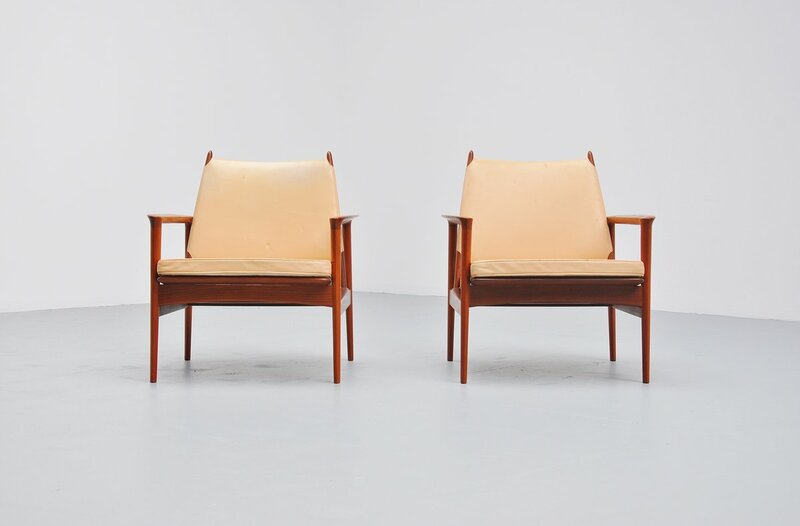 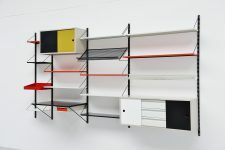 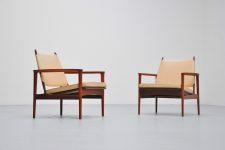 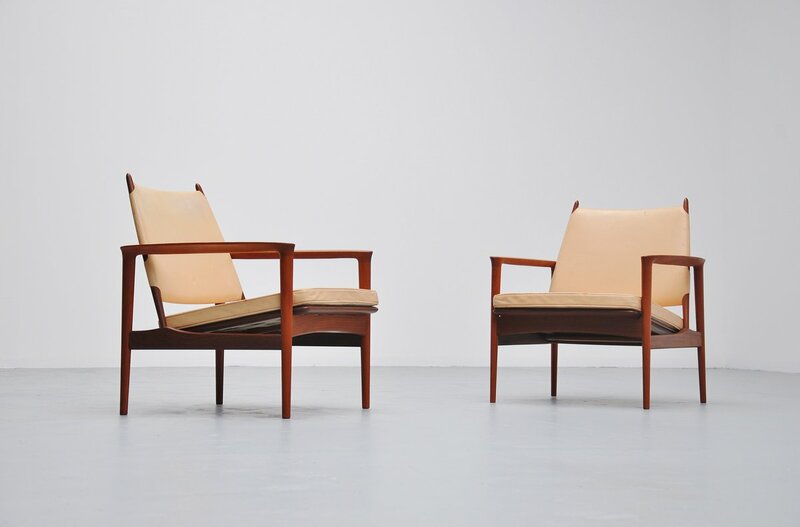 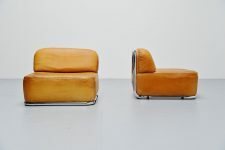 Very nice pair of easy chairs designed by Torbjorn Afdal for Svein Bjornen, Norway 1958. 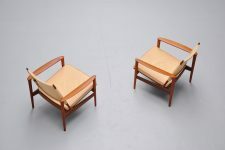 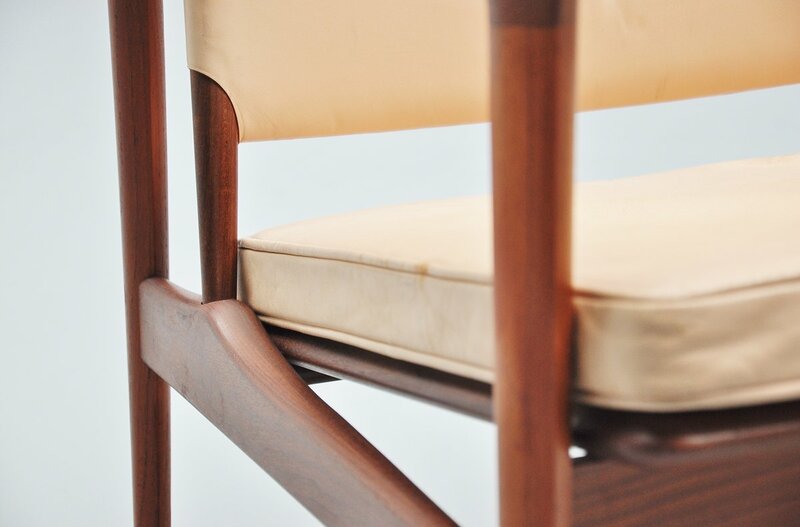 These chairs have a very nice sculpted frame in solid teak. 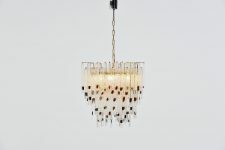 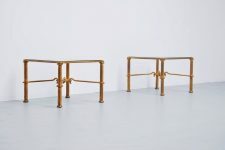 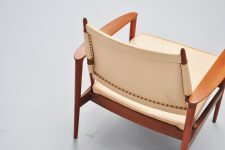 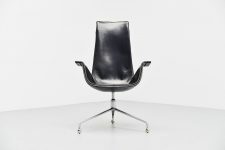 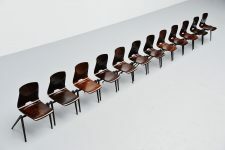 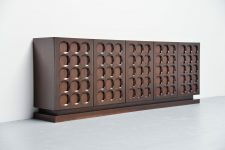 The chairs have patined leather seats in natural coloring. 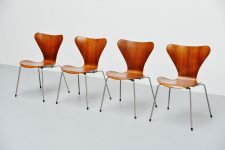 The chairs are in completely original condition, come from first owner. 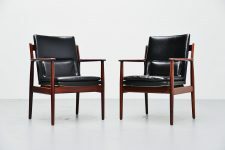 Very nice pair of chairs in well kept condition.